It's mid-July in Memphis, Tennessee and it's hotter than Hades. Both temperature wise and in Fated Love, my romantic suspense novel set in Memphis. … and the kind that kindles passion and protection. What is it about heat and fire and passion that resonate to fiercely with us? And makes them play such a role in both suspense and romance? He's hot. She's hot. We use these sentences to describe someone we find attractive. Suspicion of arson leads to the questions and the suspense of who did it and why. We are mesmerized by fire. 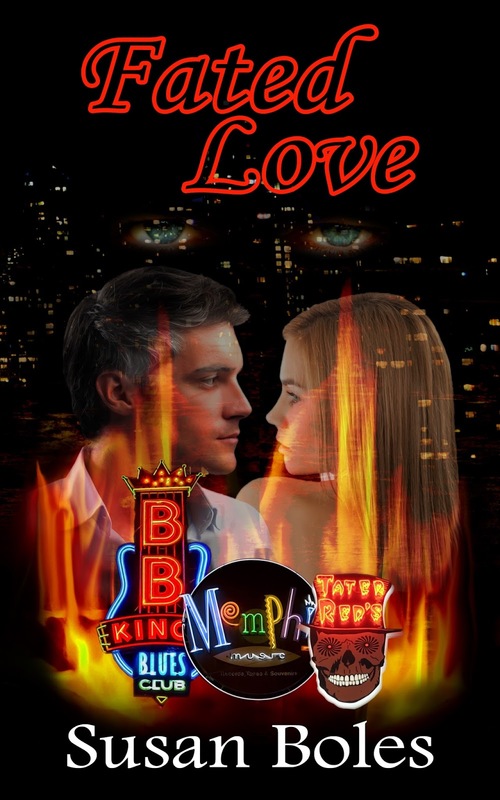 In the playlist I created for Fated Love, the first song is Burning Love, by Elvis Presley. I chose it because it ties into so many themes in the book. Memphis. Fire. Love. You're gonna set me on fire. I don't know which way to go"
Sarah Cameron’s life changes forever the night her art gallery burns to the ground under suspicious circumstances. 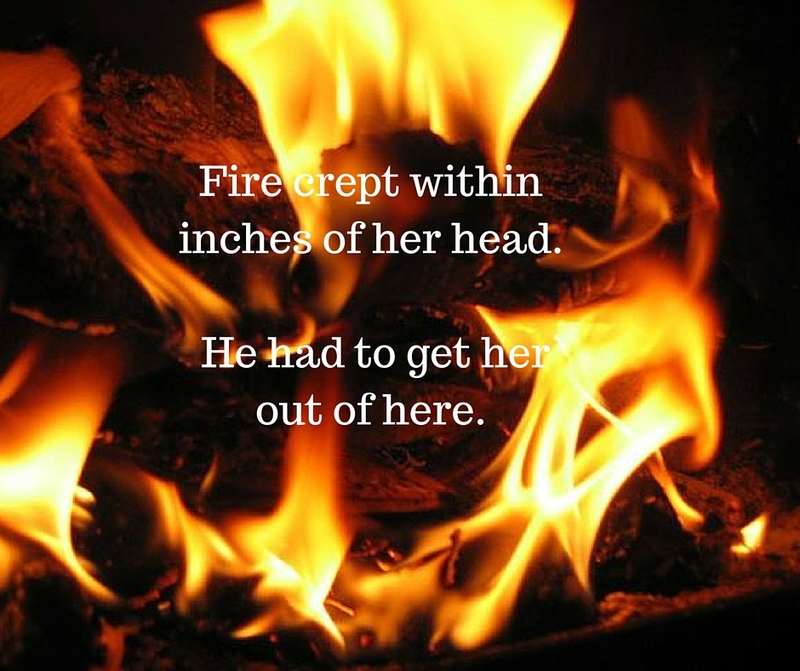 She’s picking up the pieces and trying to understand what happened with the help of arson investigator, Jake Riordan – who’s far too attractive for her to concentrate. Then the stalking incidents begin. Who could want her dead? And is it tied to the fire at the gallery? Jake is convinced he knows who’s responsible for the fire. But is he too close to Sarah to see the truth? After he’s pulled off the case for being too personally involved, Jake convinces Sarah to travel to New Orleans with him to escape the stalker and investigate some mysteries from his own past. In New Orleans, a diary and a set of old pictures reveal long hidden secrets that are coming home to roost. 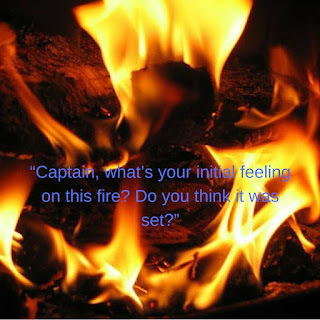 Can Jake save Sarah before fire consumes them and the wheel of fate turns yet again? Book number three is the first in a cozy mystery series. Death of a Wolfman, A Lily Gayle Lambert Mystery, is set for release mid-August 2016. It's Murder, She Wrote meets Dukes of Hazzard. Susan will be offering a free ebook version of Fated Love from Amazon to the first five people to send me a message via her website. If she has received five messages, this statement will be updated to reflect that the giveaway is over.